Her EP, Room 93, produced “Ghost,” which has over 6 million streams on Spotify; her September London show sold out in under a minute; she’s touring with one of the biggest names in music this summer; and, she just announced the release of her debut album. Halsey’s full-length album, Badlands, is scheduled for release on August 28th, after her major tour opening for Imagine Dragons and performing at festivals like Firefly and Lollapalooza. 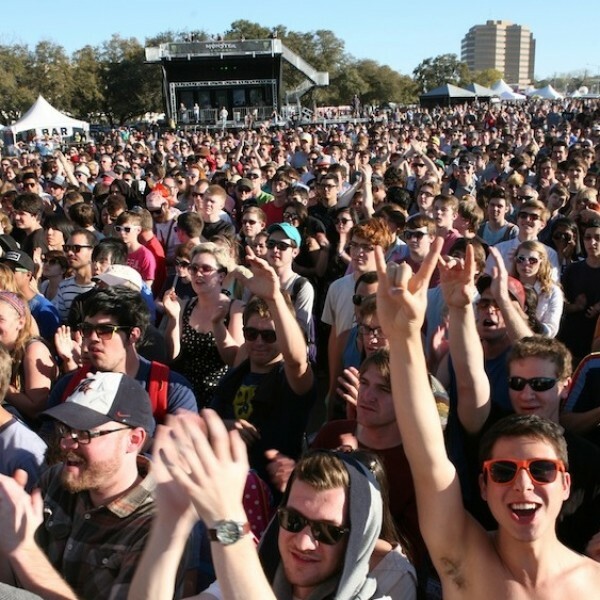 The artist is not new to big-name shows – she performed at South by Southwest this year and snagged the “Most Tweeted Artist” title, as well as making our lists of Most Underrated/Overlooked Acts and Best of SXSW in the Best New Artist category. The 11-track standard album is available for digital preorder on iTunes now, which makes two tracks, “Ghost” and “Hold Me Down,” immediately accessible with the download. Preordering the deluxe version provides an additional track, “Hurricane.” Preorders of limited edition box sets include a number of Halsey merchandise, with things like original artwork, demo songs on a custom 7″ vinyl, stickers and a pre-sale code for here headlining tour in the fall. 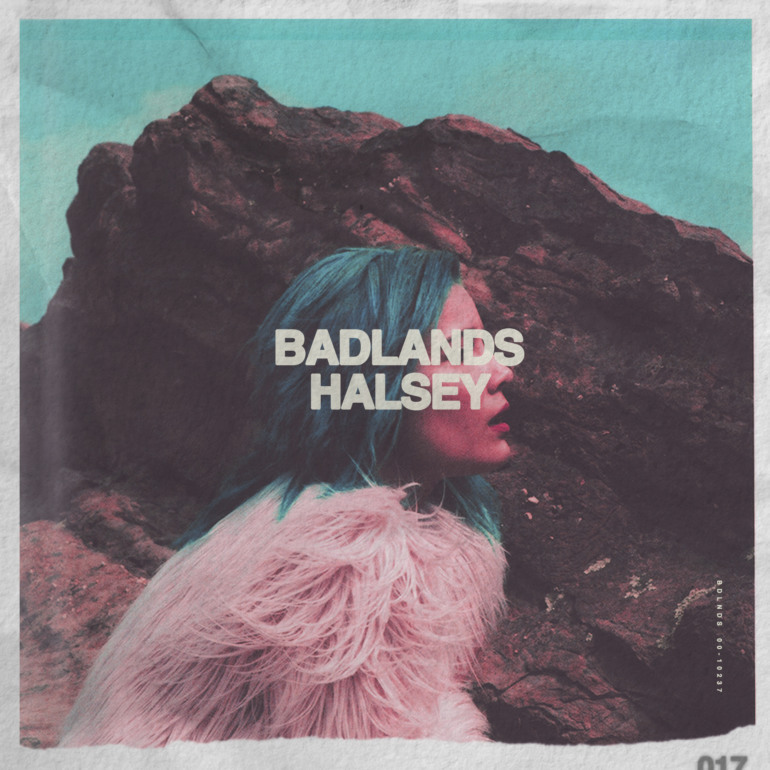 The release of this album and subsequent tour will do well for Halsey’s already budding reputation in the music world. She’s been featured in publications like Elle, Billboard, Nylon and Vogue. She also became the #1 act on both Billboard’s Emerging Artists and Trending Artists lists, one of YouTube’s 2014 Breakthrough Artists and was in the top 5 on HypeMachine. Dates and tickets for Imagine Dragons’ Smoke + Mirror Tour with Halsey and Metric are available on Ticketmaster. More info on Halsey on her website.